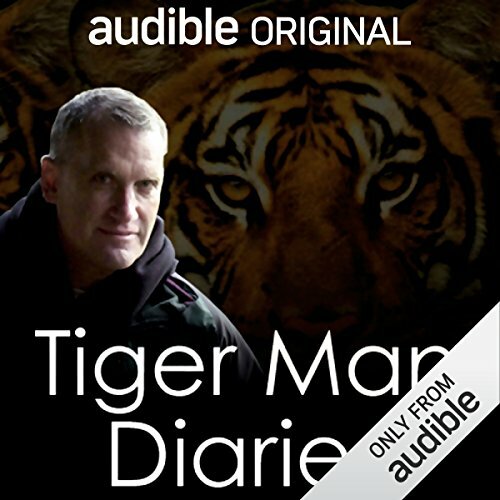 Showing results by narrator "Alan Rabinowitz"
For the past decade, world-renowned wildlife conservationist Alan Rabinowitz has been leading the fight to save tigers in one of their greatest natural habitats, the remote Hukaung Valley in northernmost Mynmar (formerly Burma). In January 2006, Alan traveled to Myanmar to push forward this massive and, at times, dangerous project. Now, you can listen to all of the details of Alan's fascinating journey.